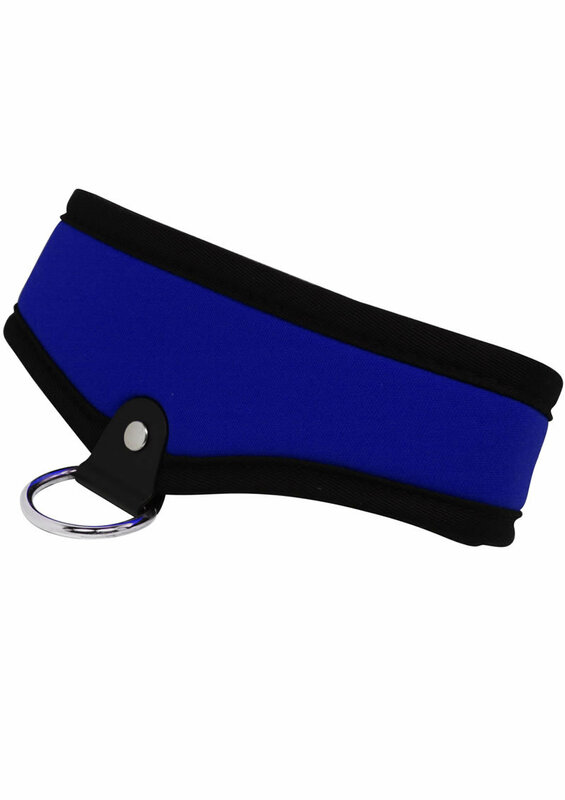 These stylish COLLARS can be worn anywhere...in your private dungeon or even out in public!!! Available in 5 colors... Red, Black, Purple, Navy Blue, and Cheetah...they are designed to be durable, functional, attractive, and discreet!!! Only you and your partner will know the true significance of this highly desirable apparel!! !